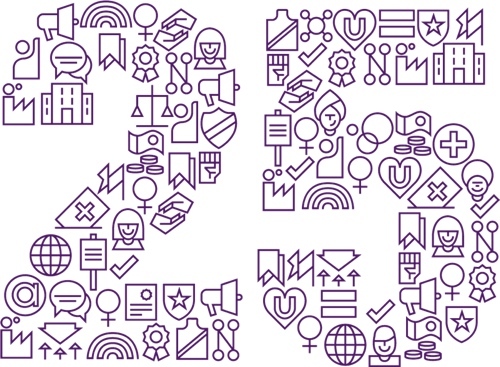 Over the past 25 years, UNISON has become the UK’s largest union, serving more than 1.3 million members who work full-time and part-time in public services and the third sector. At this branch, we are made up of employees from Barnardo’s. Anyone who works for Barnardo’s can join us, including those in projects and retail. We work with the local and senior management of Barnardo’s to create a better, safer and happier work environment for everyone. Our branch works across the entire country. We have stewards in all four countries – England, Scotland, Wales and Northern Ireland. 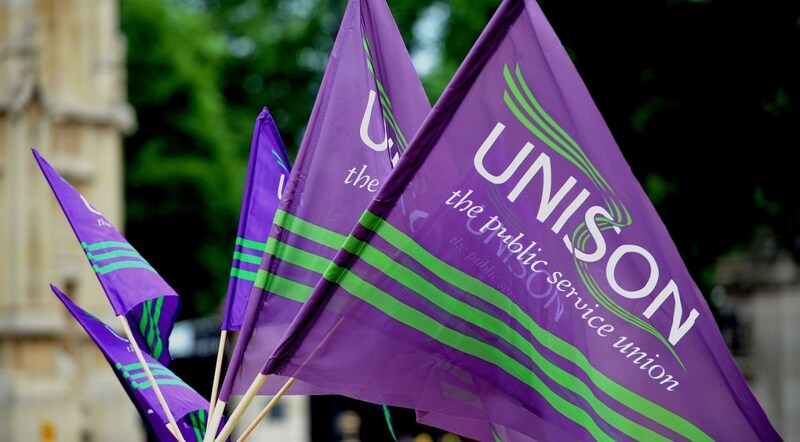 You can always call UNISON National for free to join or find out more about UNISON. They’re open from 6am to midnight on weekdays and 9am to 4pm on Saturdays. Or, you can contact the Barnardo’s branch during week days. We give you support and guidance when you most need it – protecting you in the workplace. As a collective, we have a great way to voice our concerns and be heard within Big Barnardo’s. Members across the UK can access many deals and offers, including car hire and holidays. Empowering members to move forward in their professional and personal lives. We’re here to help – if you cannot find the answer you’re looking for, please visit our ‘contact‘ page to get in touch. The cost of membership depends on how much your annual salary is. The current cost structure can be seen above, starting at just £1.30 a month. If you have any concerns over the cost of membership please get in touch with us. You can either pay your membership monthly by direct debit or through your Barnardo’s salary. 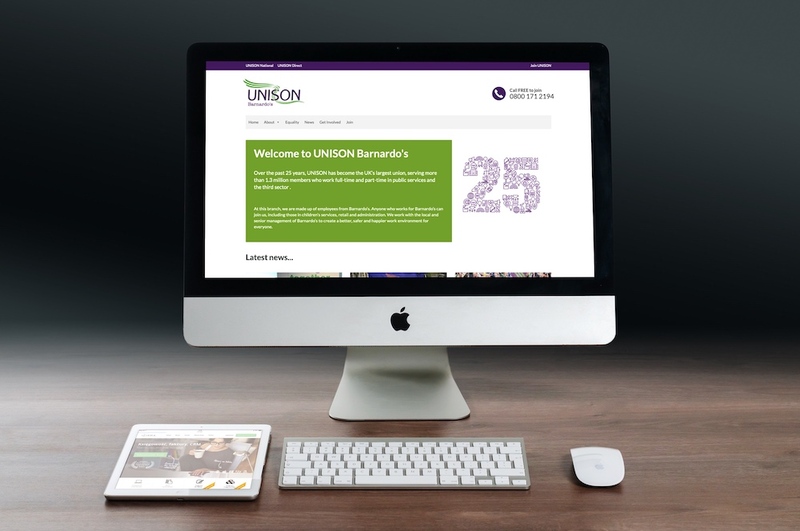 When joining UNISON, you will be asked for your preferred payment method. If you do not wish for Barnardo’s to know you are a union member then a direct debit would be suitable. Will my manager know I am a member? 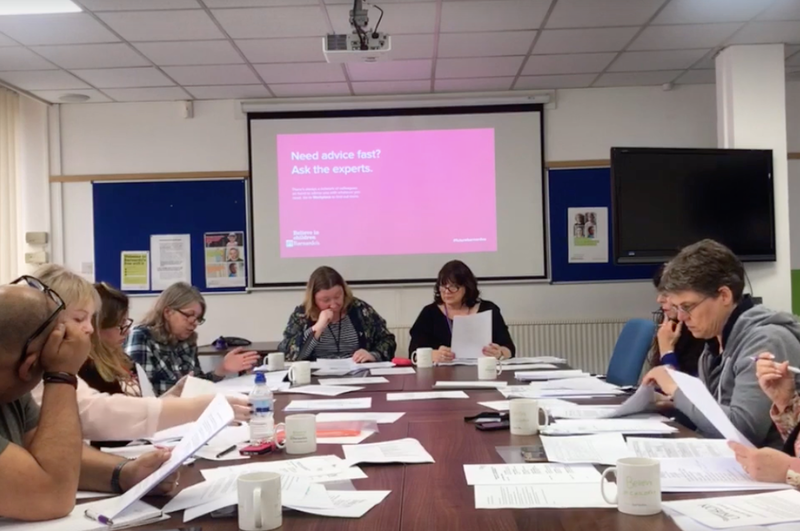 If you pay for your membership through your salary then Barnardo’s will know that you are a member of the union (this doesn’t necessarily mean your line manager will know). However, you can pay your membership through a direct debit where Barnardo’s will not know you’re a member unless you tell them. All employees are legally entitled to be a member of a union and cannot be disciplined or treated differently because of this. If you feel you are being treated differently because you are a member, please get in touch with the Branch. Anyone that works for Barnardo’s can join UNISON. We are here to help everyone, including those in retail, children’s services and administration. It doesn’t matter if you work part-time or full-time, or if you’re a flexible worker. You are still entitled to be protected in the work place by joining a union. I only work part-time, can I join? If you work for Barnardo’s then you can join the union! It doesn’t matter if you work only 5 hours or 40 hours a week – all are welcome. I work in retail, can I join UNISON? If you work for Barnardo’s then you can join UNISON whether you work in retail, children’s services or administration. All are welcome to join. The Barnardo’s branch has a dedicated Retail Officer who specialises in helping assist those who work in retail. Many other members of the branch committee also focus on the retail side of Barnardo’s! The price of membership depends on your annual salary, starting at just £1.30 a month! Not much for protection at work! We’re always looking out for you when you’re at work, but there’s much more to life. So UNISON Living is here to help you get the most from your own time too. Maybe you want to head off to the sunshine on a budget, or perhaps you’re looking to upgrade your car and want help from someone you can trust. Or maybe you’re looking for the peace of mind that comes from knowing health and dental bills for your family are taken care of. Whatever you need, UNISON Living can connect you with a trusted partner who can help. We’ve used the huge power of our 1.3 million members to secure some of the best deals exclusively for you.